Hollywood, CA (Feb., 15 2017) – Since 1927, the historic Hilhaven Lodge estate in Beverly Hills has been the scene for some of Hollywood’s most legendary celebrations for many of Tinseltown’s most recognizable stars. This year the legend will continue, as The Hilhaven Lodge Whiskey will star during the Oscars® and the Academy of Motion Picture Arts and Sciences’ Governors Ball after-party on February 26, 2017, as the perfect whiskey for those celebrating Hollywood’s biggest night. The Hilhaven Lodge is an award winning whiskey created in partnership with renowned director and producer Brett Ratner. 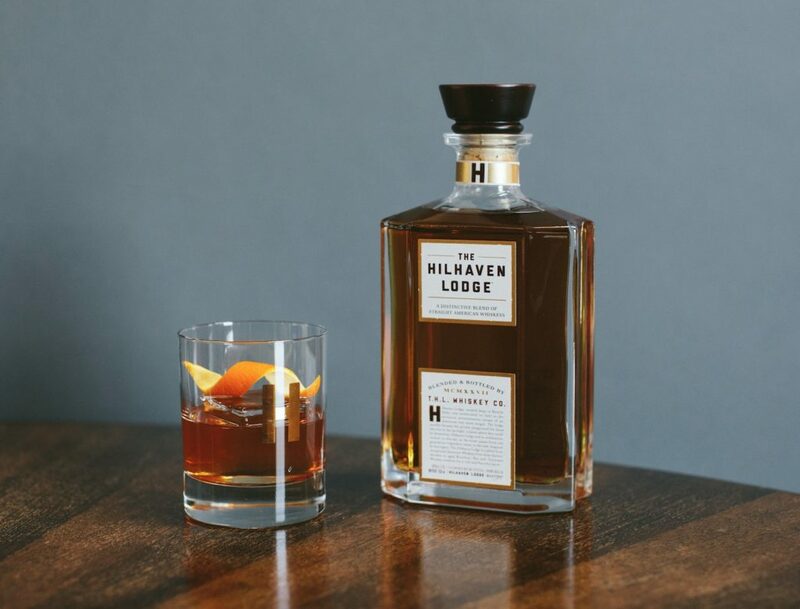 Inspired by Ratner’s home, The Hilhaven Lodge is a blend of three whiskeys, from three different decades, commemorating some of Hollywood’s most star-studded celebrations – many of which have taken place at the historic Hilhaven Lodge. The fabric of Hollywood is woven throughout the estate – Hilhaven Lodge has been renowned as a posh playground for entertainment’s elite since 1927. 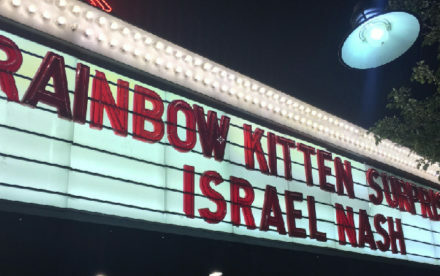 Ingrid Bergman, Kim Novak, James Caan and Allan Carr are among the remarkable names to have called Hilhaven Lodge home before handing the keys off to Ratner in 1999. Throughout the Oscars evening, in addition to The Hilhaven Lodge Whiskey, Hollywood’s finest will also enjoy top shelf spirits from the Diageo Luxury Brands collection, including Cîroc Ultra-Premium Vodka, Tanqueray Premium Imported Gin, Johnnie Walker Scotch Whisky, and Zacapa Rum. 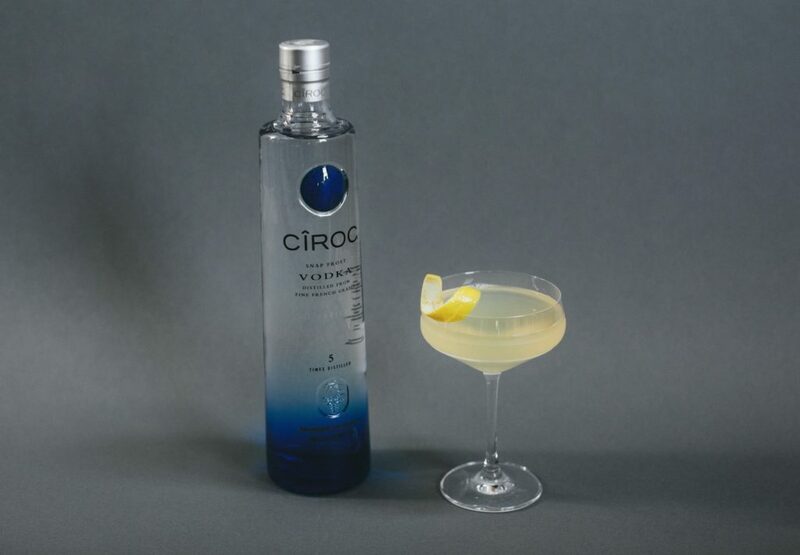 For the vodka drinkers among Tinseltown’s best, CÎROC will be offering a modern twist on the classic French 75 made with CÎROC Vodka, fresh lemon juice and simple syrup topped with champagne. 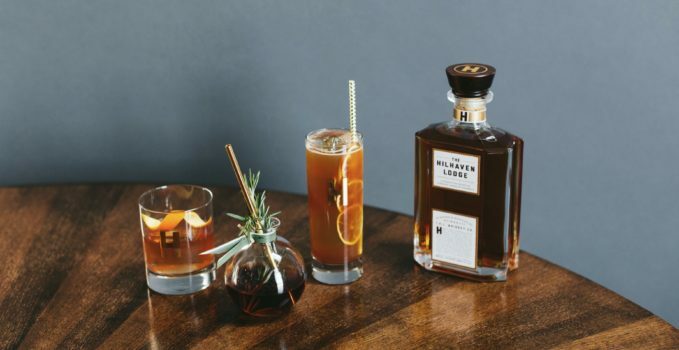 Following the award show, attendees at the Governors Ball after-party will enjoy The Hilhaven Lodge Old Fashioned, a classic cocktail for a timeless evening. 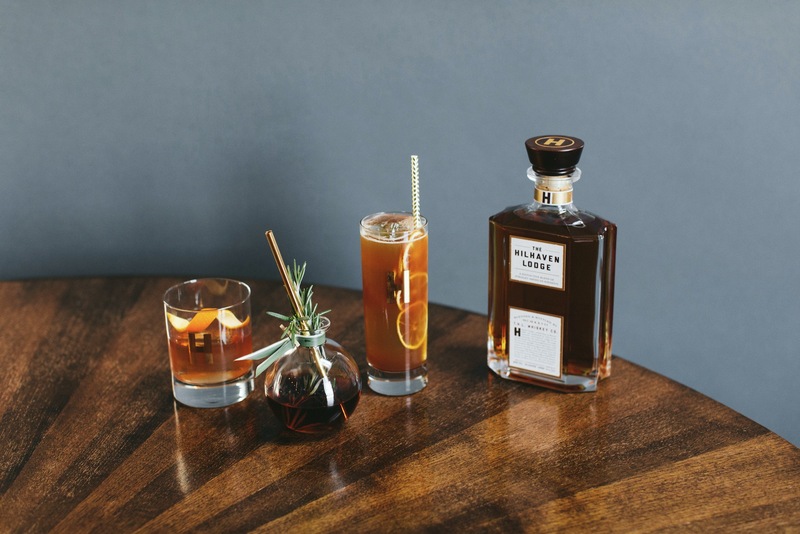 For the contemporary whiskey enthusiast, The Road Less Traveled, features a mixture of Bourbon Vanilla Chai Tea, Burdock and Dandelion Soda starring The Hilhaven Lodge. 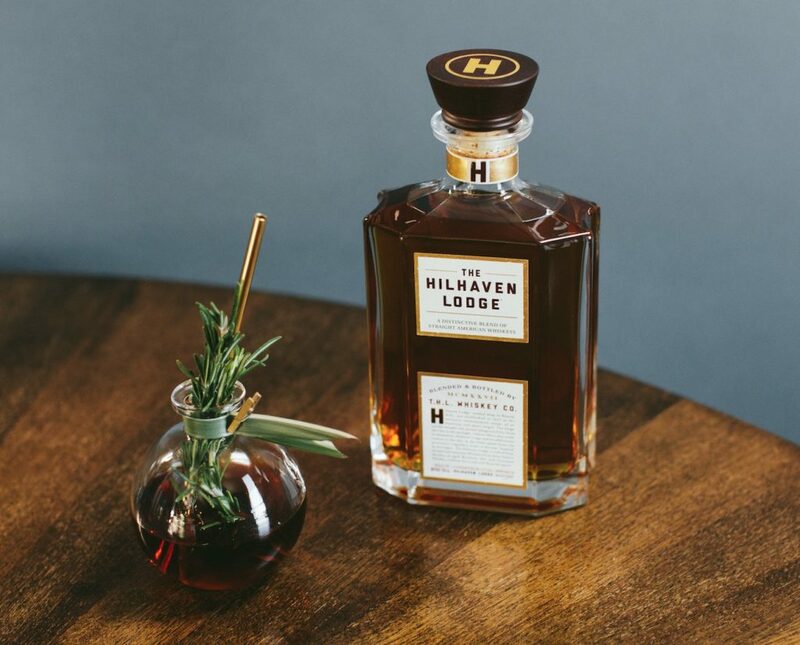 The Lodge is a one-of-a-kind serve with The Hilhaven Lodge flash infused in a Japanese drip tower and then combined with Sweet Vermouth, Sherry and Chocolate Bitters for a show-stopping pour. 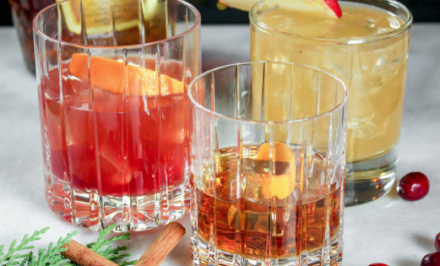 These cocktails make a statement for Hollywood’s most memorable evening, and are just as legendary for at-home Oscars viewing parties. 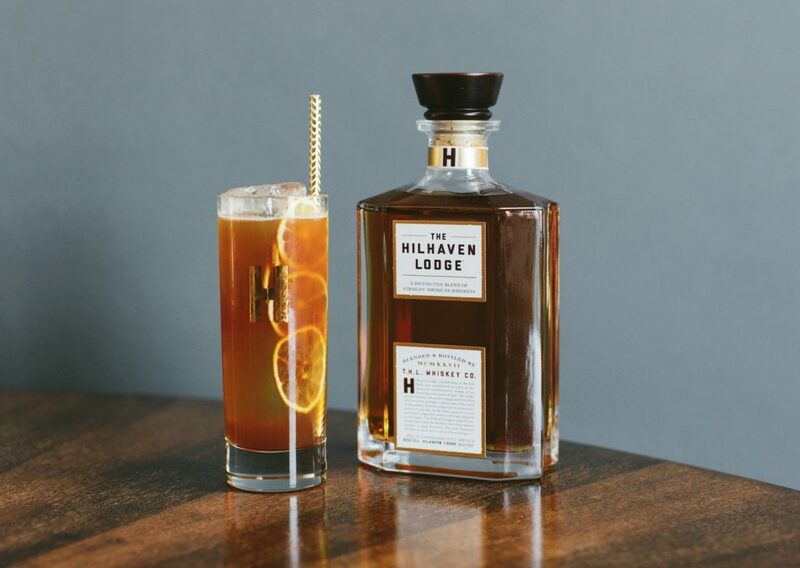 Whether celebrating at the Governors Ball, or at home, The Hilhaven Lodge Whiskey always encourages revelers to toast responsibly and ensure they have a safe ride home. Check out these signature Oscars cocktails below! 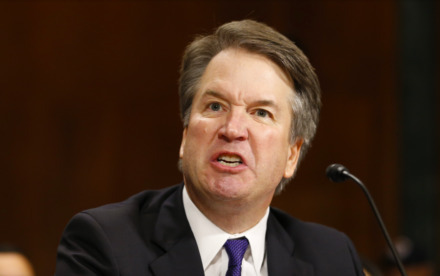 Instructions: Combine Cîroc, lemon juice and simple syrup in cocktail shaker over ice. Shake gently. 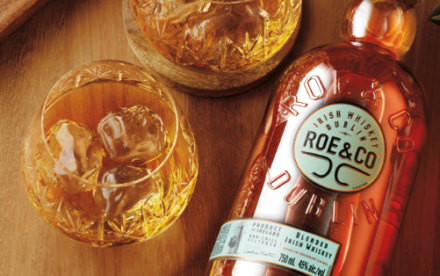 Add champagne and strain into a chilled coupe glass. Mist cocktail with lemon oil and garnish with a twist. 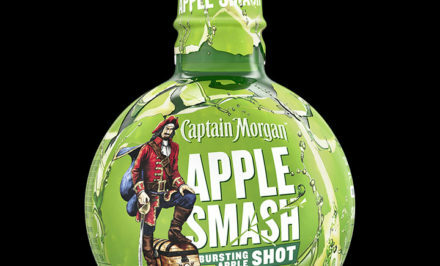 Instructions: Combine all ingredients in a mixing glass with ice and stir until chilled. 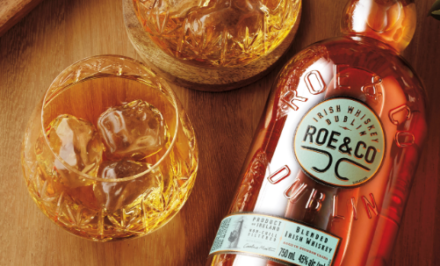 Strain into a rocks glass over fresh ice, mist with orange oil and place twist decoratively. Instructions: Combine The Hilhaven Lodge with tea syrup and lemon juice. Shake gently. Roll in dandelion and burdock soda. Pour into Collins glass over large cubes. Garnish with dehydrated lemon wheels. Instructions: Combine The Hilhaven Lodge whiskey with vermouth, sherry and bitters. Stir to chill and dilute. Pour over large cube into an Old Fashioned glass. Mist with orange oil and garnish with fresh rosemary.